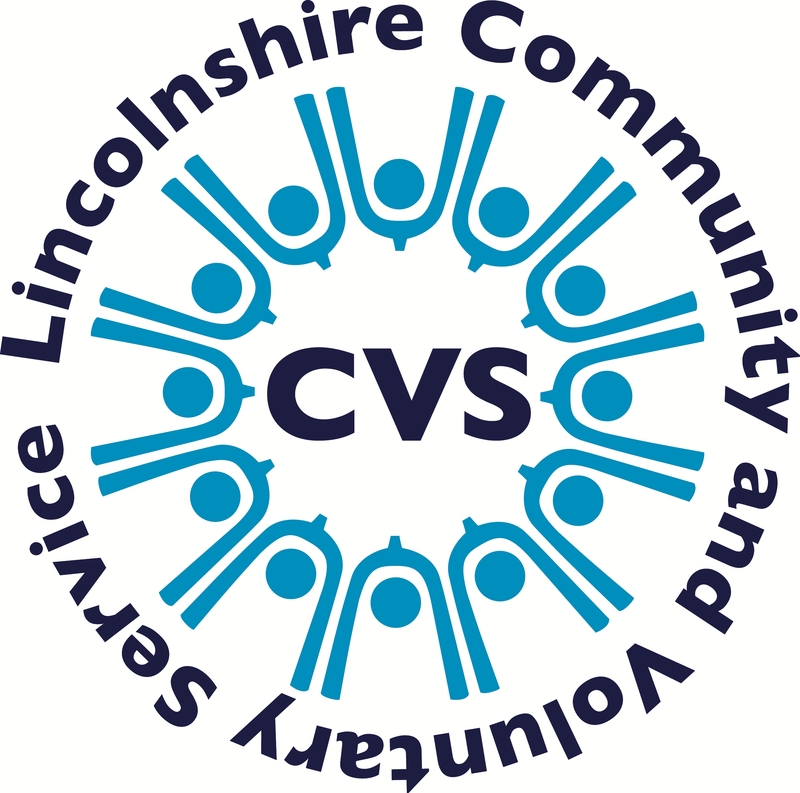 If your organisation needs to DBS check volunteers or staff, Lincolnshire Community and Voluntary Service (LCVS) can help. LCVS is a registered umbrella body for the Disclosure and Barring Service (DBS) – formerly known as the Criminal Records Bureau and Independent Safeguarding Authority. If you complete less than 100 checks a year you can’t register directly with DBS and must use an umbrella body. 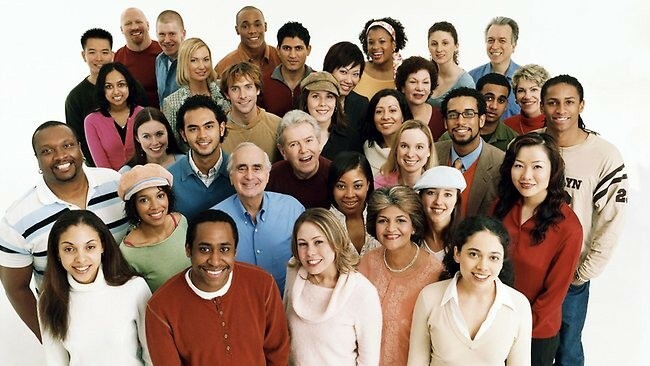 We have officers local to you – in Boston, East Lindsey, South Holland and South Kesteven – who can assist with your application..
To enable us to process the DBS check application, you must supply some identity documents and background information. All documents must be originals – copies will not be accepted. Unsure of what documents you need to bring? Check the DBS Documents page for a list of acceptable documents. If an individual does not have an acceptable form of documentation they will be required to have an External Validation Check. This check has an additional administrative fee of £10. Please note: We can only accept valid, current and original documentation. For further guidance or assistance with your DBS check application get in touch with us. At LCVS, we have officers in Boston, East Lindsey, South Kesteven and South Holland who are able to help with your application.